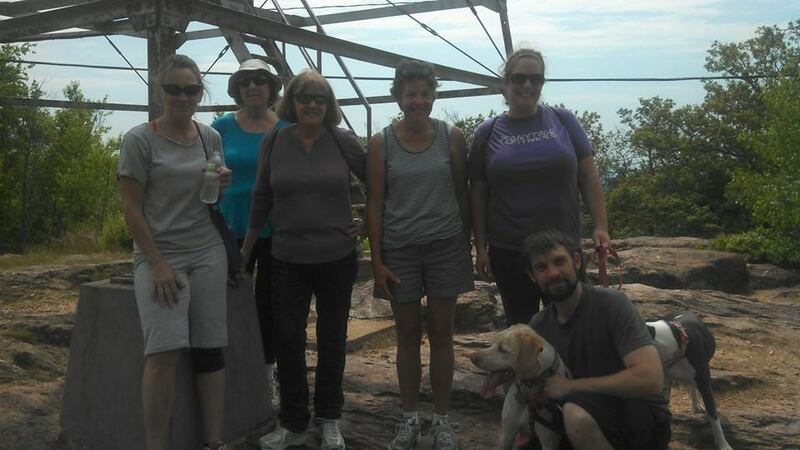 Today Patton and I went on a trip to a local mountain with some members of my local gym, Anytime Fitness Northwood. 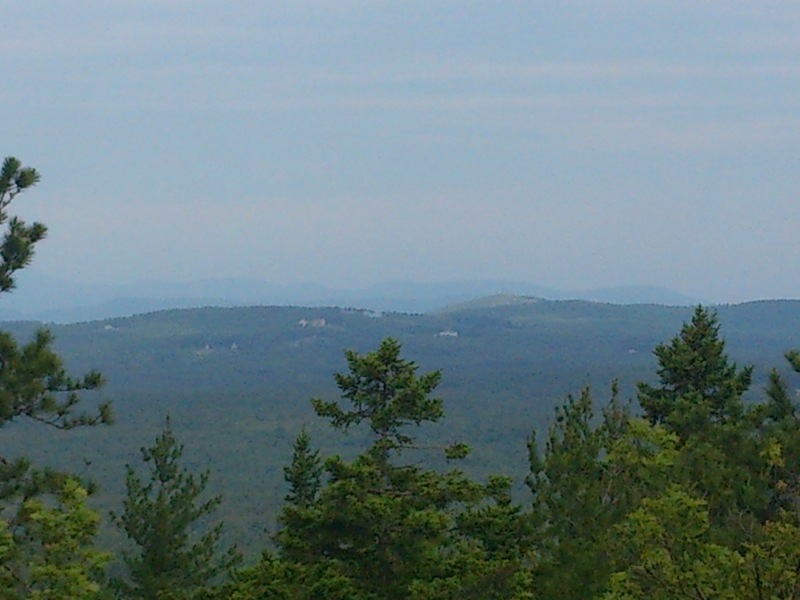 Our goal was to hike Blue Job mountain which for a smaller New Hampshire mountain can have some really good views. 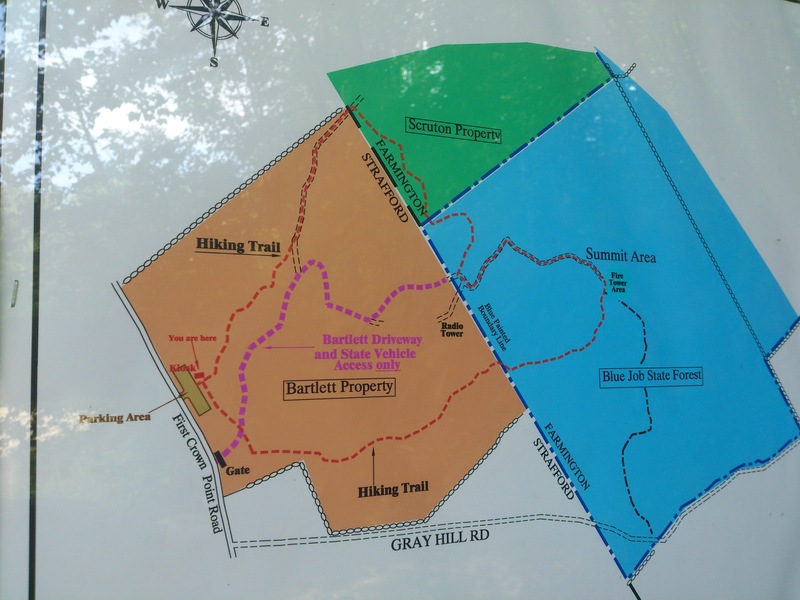 The trail head is located on First Crown Point rd in Strafford. 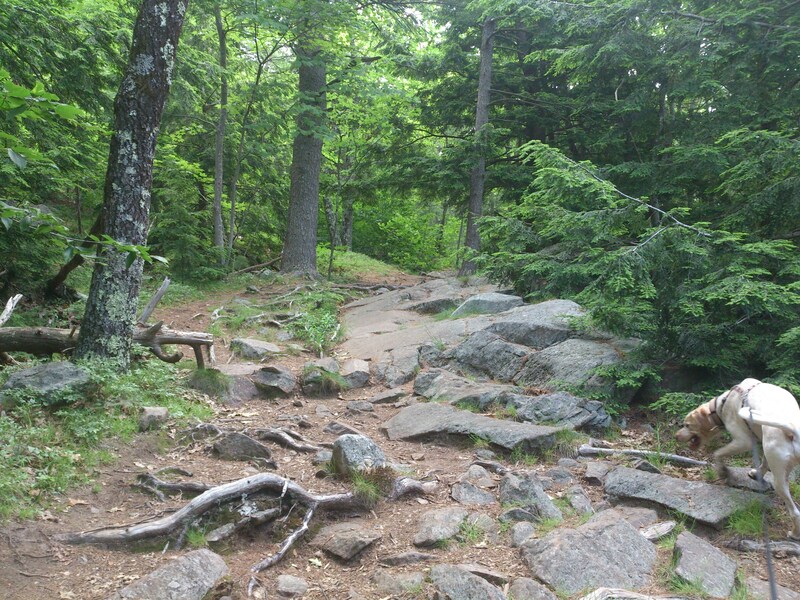 You will see the trail parking lot on the right once you get to the top of the hill. 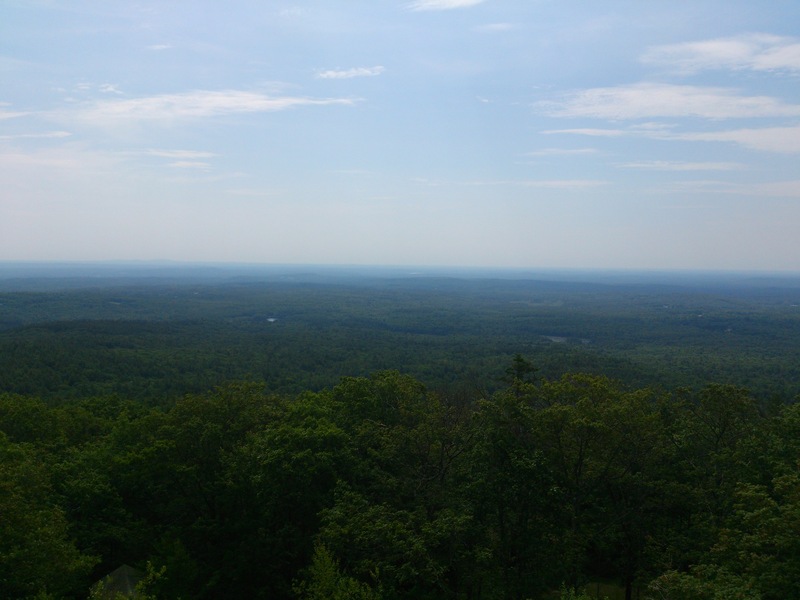 Though it is only about a 1 1/4 mile to finish the loop the Fire tower on top affords some great views of the seacoast and southern tips of the White mountains. 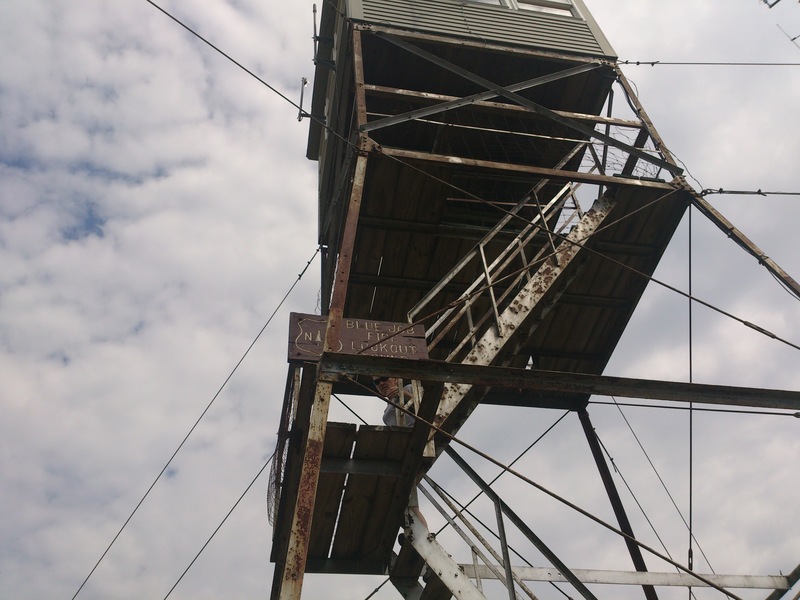 The fire tower is part of a list that includes 16 active fire towers . 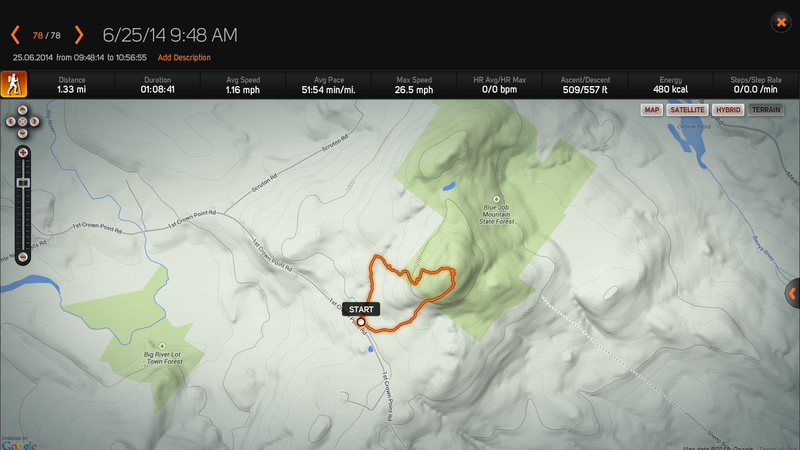 For more on fire tower list look Here. The hike is dog friendly so please practice good dog hiking habits while you visit and pick up after yourselves. Once on the top you can easily finish the loop in about an hour or so. If you are looking for an easier hike with great views that nearly anyone can enjoy then I recommend the Blue Job Mountain hike. For more of the images I was able to grab on this hike check HERE.